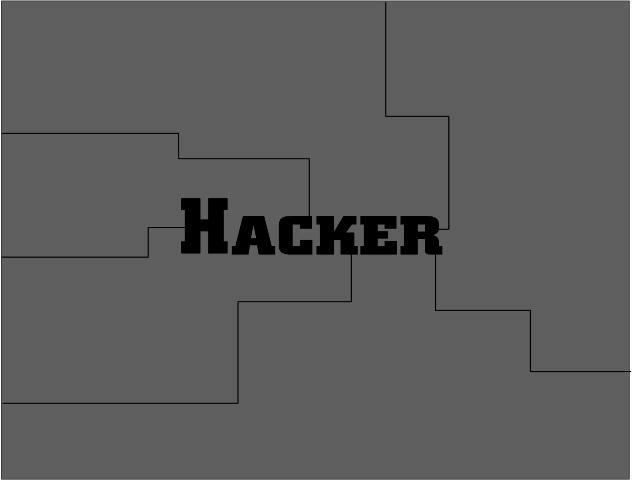 This is the final release of Hacker, no longer requires powerpoint to play, is in effect a stand alone game. There will proabaly be no-more releases. It's pretty funny. I give it a 8.
why isnt there a download?